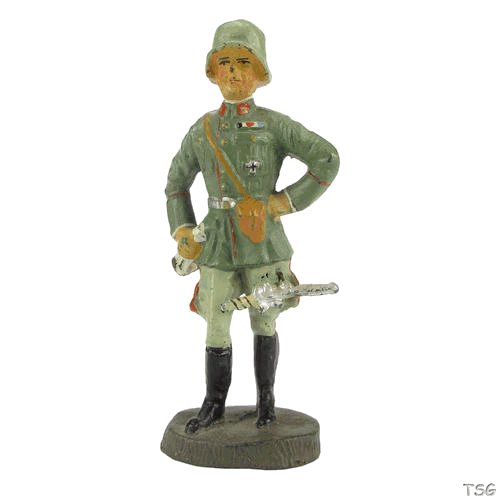 The archive of the Toy Soldier Gallery contains selected catalogues and documents of the manufacturers of figures. This archive is constantly being expanded. For unregistered users only parts of the archive are visible. BASIC members can view the entire archive. However, the images of the catalogues and documents are only displayed to PREMIUM members in high resolution. The archive can be searched according to various criteria (brand, year of issue and type). The titles of the documents and catalogues can also be filtered according to keywords. Further information about the advantages of a PREMIUM membership can be found on the page "Memberships".